Rules for Posting an Event. 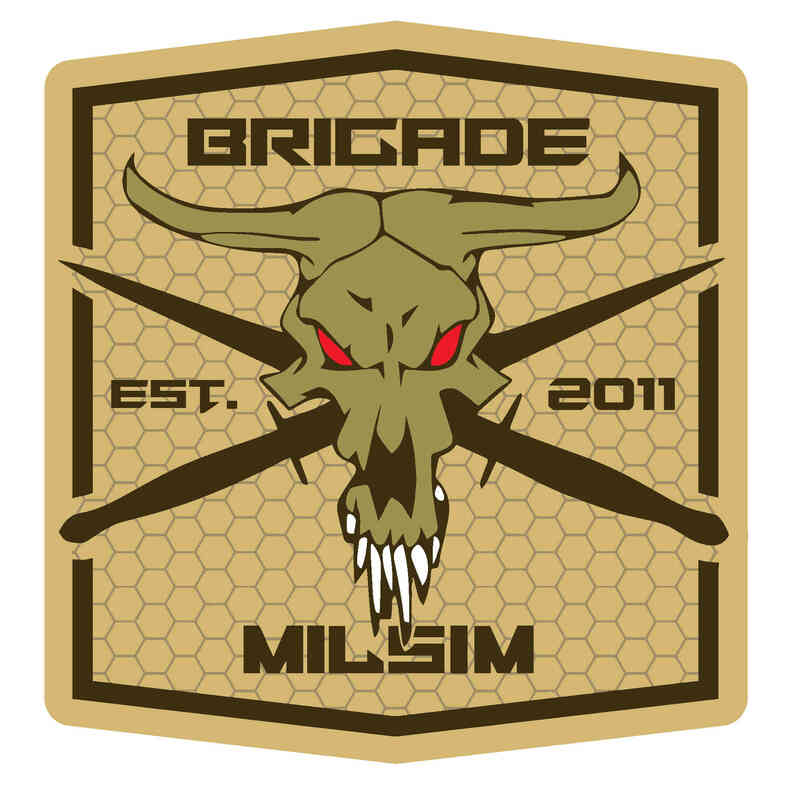 This section is for non-Boulder Airsoft hosted, supervised or sanctioned events. Please follow the following guidelines, and be aware of certain laws when posting events. This section is to help protect you from any legal ramifications you may have otherwise been aware of when hosting an event. (1) If your game is on National Forest Land, it must be 74 people or below, otherwise you must obtain a special occupancy permit from the Forest Service and have it in hand during the event. (2) If you are charging any amount, even $1.00, for your event, or making any sales on site, and it is being held on National Forest Land, you must obtain a commercial use permit from the Forest Service and have it in hand during the event. --Violations of Forest Service permit requirements carry very stiff fines. You may accept donations, but you may not require payment for attendance, or sale of goods without the appropriate permit. If you are charging, make sure you have state and county sales tax permits in order so as not to violate any State or Federal tax laws. If your event is free, 74 participants or lower, and on National Forest Land, you do not need a permit. Other Forest Regulations: Discharge of a weapon (including airsoft gun) is prohibited within 150 yards of a roadway, vehicle, structure or occupied area. You are responsible for where your rounds impact, be aware of your target and backdrop. 5. Contact Person and for the event, and how to contact this person. 10. Maps or other intel for the area. 11. Any other relevant information such as web addresses, propaganda, etc. If the above are not completed, the event may be deleted by a site admin or moderator. If events are posted that deviate from legal parameters, they will be deleted.